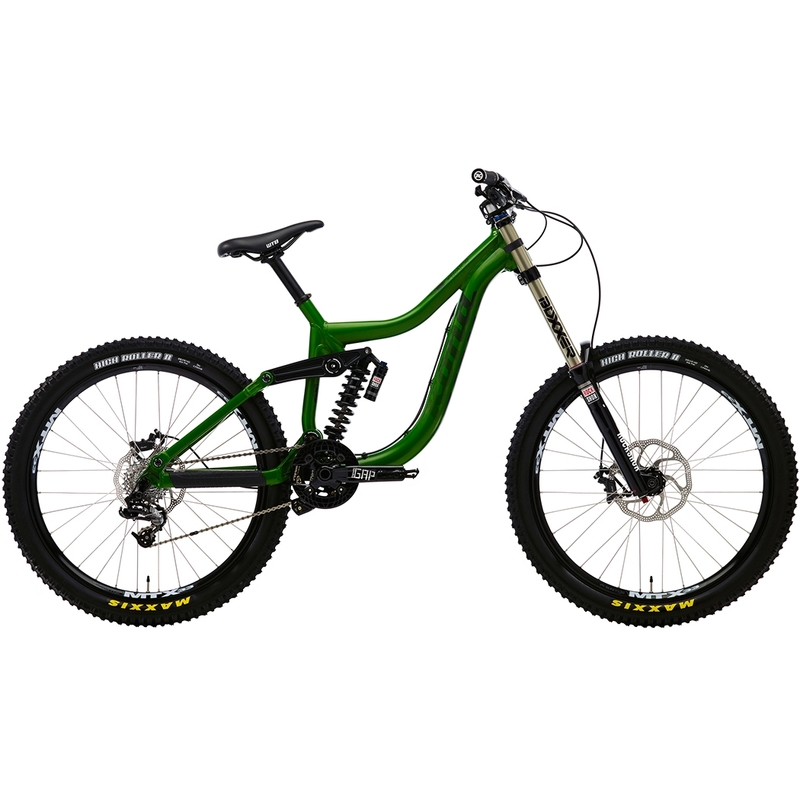 For the money, it is one of the best downhill mountain bikes on the market. Light, quick, really maneuverable and super plush, the Operator is designed specifically for those who need excellent big-travel value. Make no mistake: this is a high-performance downhill bike made to endure the rigors of heavy-duty shuttling, bike-park riding and flat-out downhill racing. It has oversized pivot axles and bearings, bomber Kona 7005 DH frame and components selected to maximize the performance equation. No surprise then, the 2012 Operator was voted to Dirt Magazine's prestigious Top 100. "It's one of the best entry level downhill bikes we've ridden. It's simple and effective, and we love it." –Mountain Biking UK Magazine.